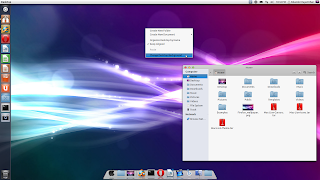 The old and popular Mac transformation pack for Linux called 'Macbuntu' doesn't work with Ubuntu Oneiric 11.10 and newer, as it was built for GTK 2. And there aren't any plans of porting it to GTK 3 either, not that I've heard of at least. 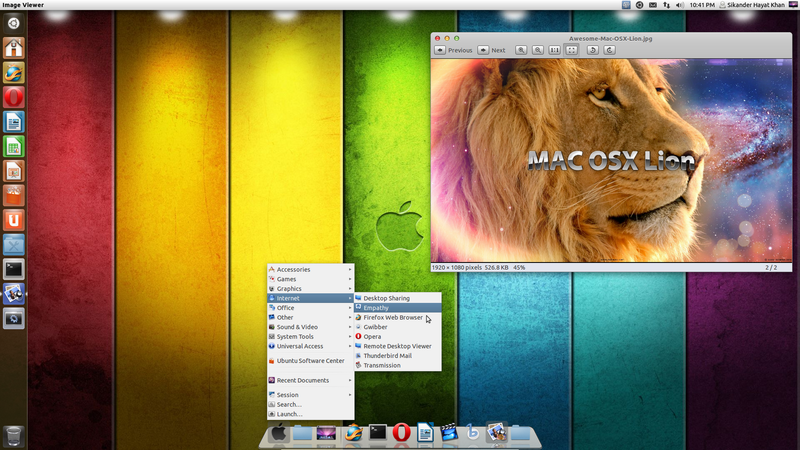 Still, you can make your Ubuntu Oneiric and any newer versions to look like Mac OS X Lion by following this guide. 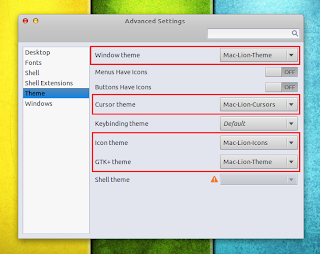 Once installed, search the Dash for 'Avant Window Navigator' and start it. 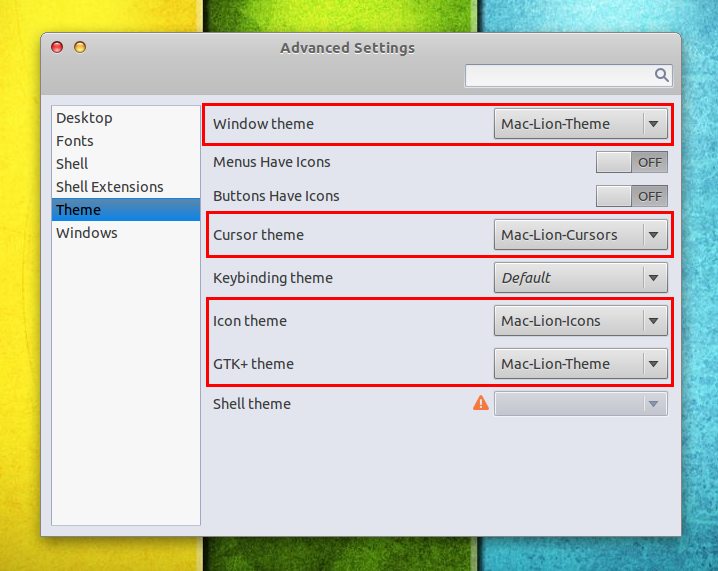 You can easily add shortcuts to it, tweak its theme and appearance and also the behavior.